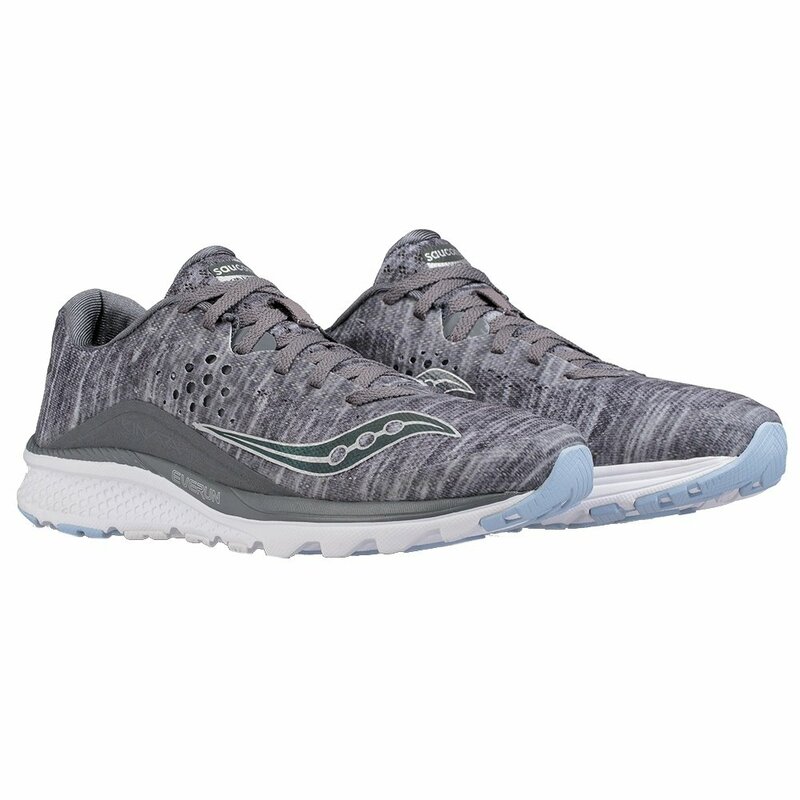 The Saucony Kinvara 8 Running Shoe is one fast running shoe. Coming in at a mere 6.9 oz's, this shoe is light, sleek and packed with great features. The upper's FLEXFILM overlays provide a better tighter fit on the top of your foot. The full-length EVERUN topsole and stripped down upper gives a ton of energy and cradles the foot only where it's needed most. Used them for running. They are great. True to size, everytime I buy a new pair. This a shoes that holds up for long runs and shorter runs. Perfect middle ground between cushion and minimalist.